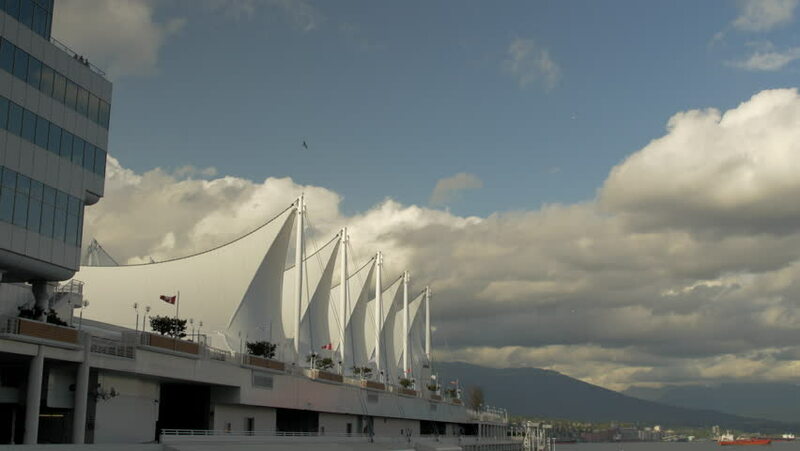 4k00:11Vancouver - Canada Place - 25P - ProRes 4:2:2 10 Bit - UHD 4K View of Canada Place, Vancouver. 4k00:14DUBLIN, LEINSTER/IRELAND - JULY 15, 2015: Traffic crosses Samuel Becket Bridge on River Liffey with Convention Centre behind. The building was designed by architect Kevin Roche and built in 2010.
hd00:29Denver, Colorado, USA-November 27, 2016. Sunrise over Denver International airport. 4k00:13Traffic crosses the Sunshine Skyway Bridge over Tampa Bay in early morning, as viewed from the south fishing pier. hd00:20SINGAPORE - JUNE 15: Marina Bay Sands hotel viewed from the river on June 15, 2012 in Singapore.